Since I've been travelling a ton this past month, I've been keeping things pretty simple. 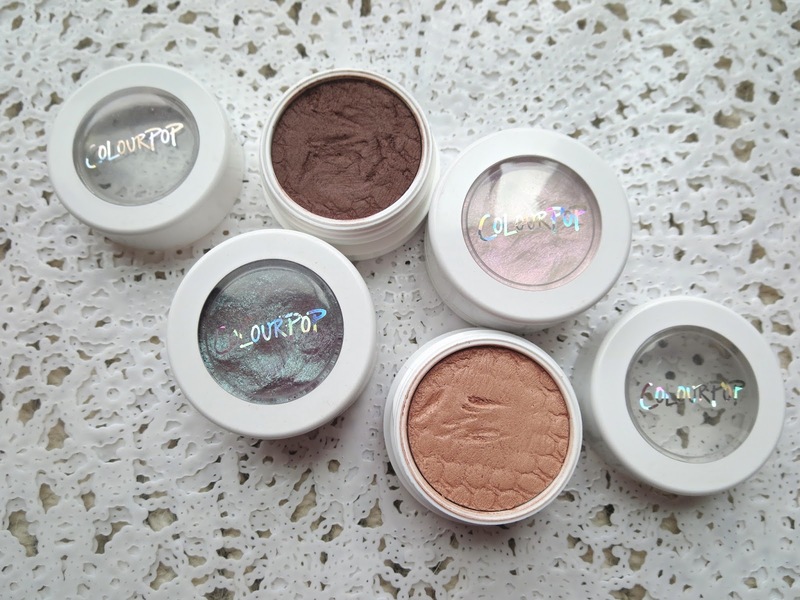 So here are my short and sweet June faves! 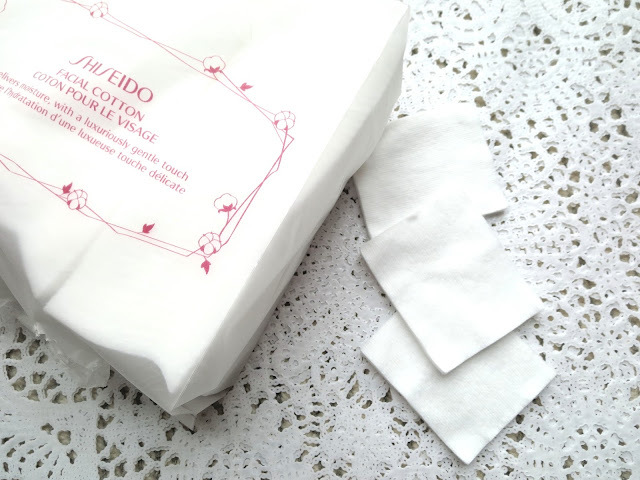 Shiseido Facial Cotton - Now I know what you're thinking, $10 for freakin' cotton pads? Well, A) You get A LOT (I think 165) and B)Trust me, they're like nothing you've ever tried before. I don't know how, they're just so gentle and soft and help your products work better. Definitely worth the splurge! Though it's not even a splurge? Aren't drugstore packs like $4-5 for 80 pads? That's $0.05 per unit, and the Shiseido are $0.058 per unit. So...Yeah, big woop! Caudalie Beauty Elixir - In my travel essentials I had mention this would be a great alternative to the Jurlique Rosewater Balancing Mist (which I only packed because had a deluxe sample of, I didn't particularly love it) but I had never tried it myself. Well, during my trip I ran out of the Jurlique and decided to buy the travel size Beauty Elixir and it has been a game changer in the refreshing/hydrating spray world! The scent of it, the feel of it! It's great for in flight, before, after and any time in between. It's all good! I also love it as a toner when my skin is on the drier side, and to smooth things out when my makeup is looking not so fresh (you know, to cure that cake face). I think I will purchase the full size since it's so multi-use for me and keep the small one in my purse! Bare Republic SPF 30 Mineral Face Sunscreen Lotion - I got this in an Ipsy bag and been using it on my trips. I really love this sunscreen! It applies easily, is sweat resistant and has a matte finish but isn't drying so it's perfect under makeup. It also didn't break me out, and I like that it's natural. They have a tinted one too which I'm quite curious about. 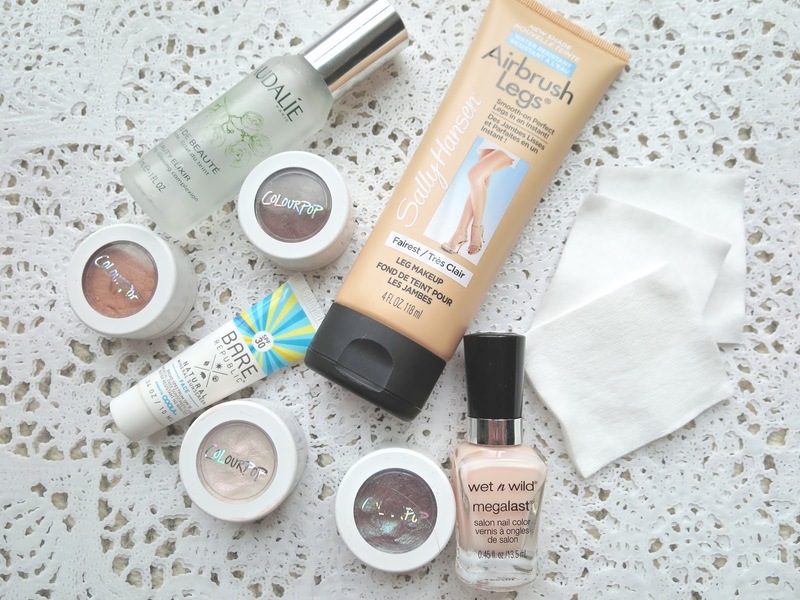 Sally Hansen Airbrush Legs Lotion in Fairest - My legs are rarely exposed to the sun as much as my arms/chest/face so I have sorta of odd tan going for me. I was gonna wear a nice dress that showed off my legs and didn't want them to blind people haha I've always been afraid to try this but it's easy to apply, looks pretty natural and won't come off until you wash it. It also covers up little veins and redness and whatnot. I don't think I'll ever get into self tanners, but this I can handle! 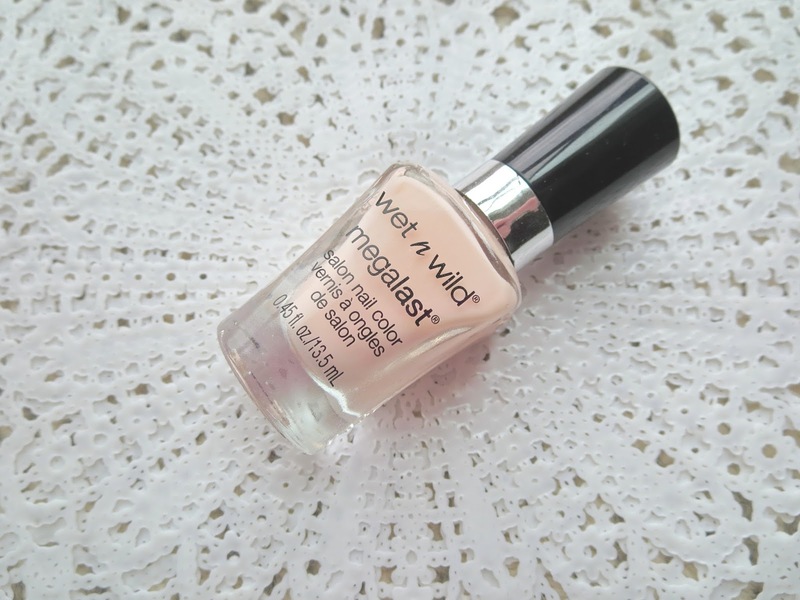 Wet n Wild Mega Last Nail Color in Sugar Coat - Travel and weddings call for one polish that goes with everything and a formula that applies evenly, dries quickly, and lasts! You already know I'm slightly obsessed with these now, like Essie who? THAT'S RIGHT! And this shade is just the perfect polished look. It should last for as long as you need it, but should it chip, light colors always look less obvious! Win-win. ColourPop x CoffeeBreakWithDani Metamorphosis quad - I did a full a review (here) on this, and as much as I love all the colors, all together they're not necessarily an everyday look for me. I've been abusing Strength and Bravery in all of my recent eye looks. But in general, all these shadows are just amazing. That's pretty much it! Been doing a lot of the same for the sake of packing light, so that's all that's worth mentioning! What have been some of your favorites?